In 2014, 35% of holiday shoppers relied on promotional emails to keep track of all the sweet deals. Can your customers count on you to keep them informed? And when your customers do open and click your emails, are you sending them to the right place? 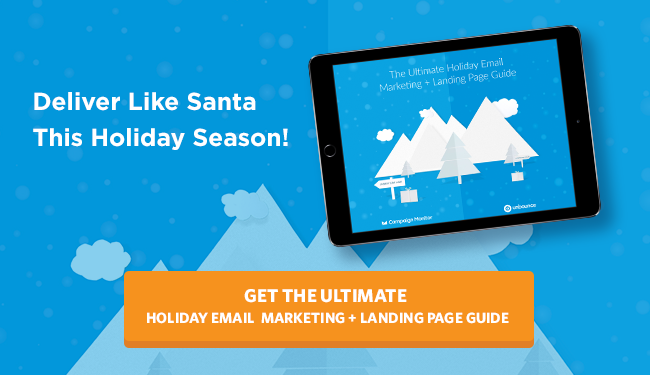 Eliminate the guesswork with The Ultimate Holiday Email Marketing + Landing Page Guide, a free ebook written by Unbounce and the email experts at Campaign Monitor. 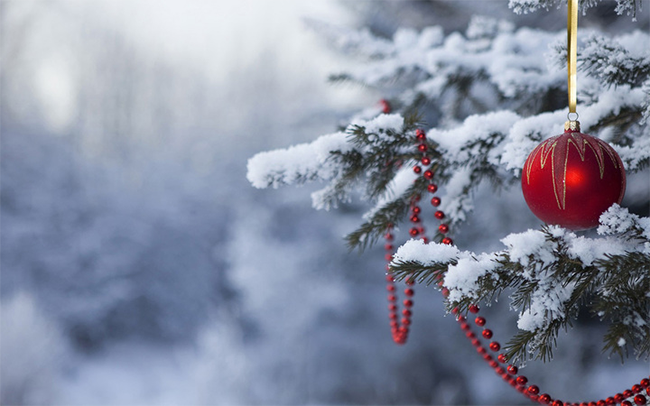 It’s packed with the essential advice for running a delightful – and delightfully-successful – holiday marketing campaign.